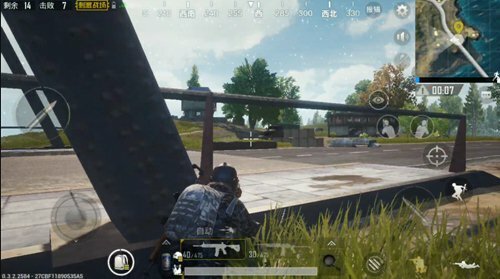 I believe many players are passing through some special locations, such as the two bases of the military base. Suddenly the enemies will suddenly jump out and the other side will burst for a while and the car will be swept down from the car. This is a typical “toll station” and of course such an erection “toll station.” & rdquo; Also depends on the timing and luck, the location of the poisonous brush and the number of skydiving players. 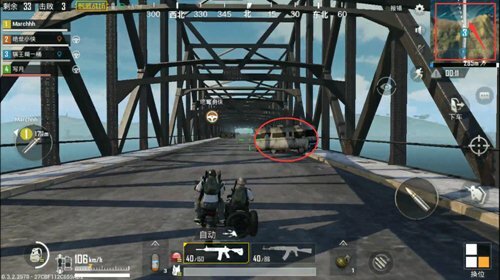 Experienced players will generally choose an enemy must go through the road, erected “toll station”, to pass on people who charge “toll,” so the bridge has become a most reasonable “toll station”. Two bridges to the military base. Because the military base is a high-quality material zone, and it does not say how good things are. As long as one can live out from the military base, a person’s equipment is basically & ldquo; non-rich is expensive ” existence. Therefore, the most common “toll station” we generally choose to build on the two bridges connecting the military base. I just mentioned luck and timing. First of all, we must look at the location of the poisonous circle brush. According to the map, not to mention whether the first circle of military bases is a safe area, but at least it must be ensured that the second circle of military bases must not be a safe area. In this way, under the premise of being a military base, we may set up a toll station on the bridge to receive tolls. The light will block, so that others will not dare to come. Because many players encounter blocking the bridge will choose to bypass, or take the waterway. In view of this situation, we must also prepare in advance. Of course, the single-player mode mentioned below does not apply, and the four-man team is easier to complete. The first step is to clear the bridge from beginning to end to ensure that the entire bridge and even the houses near the bridge are safe. 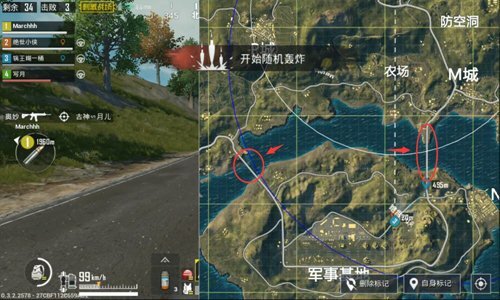 Can be divided with teammates, two people look at the bridge, two people clean up. The purpose of doing so is to ensure that there is no worries and to avoid enemies on the bridge. In the second step, check if there are ships on both sides of the bridge. This step requires early attention when you are crossing the bridge with your teammates. If anything, teammates should be used as much as possible to drive the ship to the other side. Let the opponent have only three choices left, walk, bypass, and swim. Is it right? In the third step, isn’t it mentioned that there are still three ways to the opponent ? Then the third step is to leave the opponent with only two options left. One is Take the bridge and the waterway. The risk of taking the waterway is higher than that of the bridge. rational use of the bridge head bunker, prior arrangement of one or two teammates at the bridge Pick up near the bunker. Because the general mode of the bridge mode will drive away, one is more people, the other is to run fast. 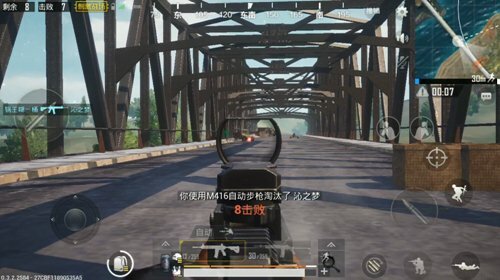 Driving directly on the bridge to go straight, basically only one sweeping pressure gun can be directly on the car to sweep down, no need to teammates at the bridge. If the opponent is a veteran, then based on observations, then decide the parking time, then the teammates behind it have a role. Shooting attention to control the timing, try to make the opponent’s vehicle over the bridge’s nearest bunker, almost to the bridge when the middle bunker, the bridge end teammates quickly shot, this time, as long as the opponent’s head is not iron, generally will have a bunker position in the middle of the hull under. 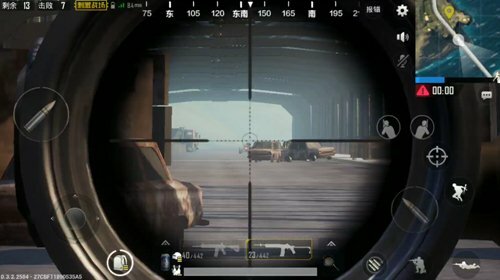 At this point, the teammates at the bridge can take advantage of the bridge’s bunker to take shots while watching the opponent’s attention to the end of the bridge.